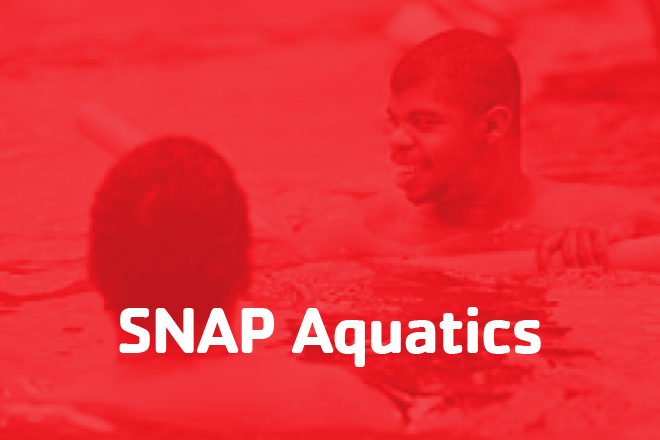 FACT: Three children die from drowning every day. 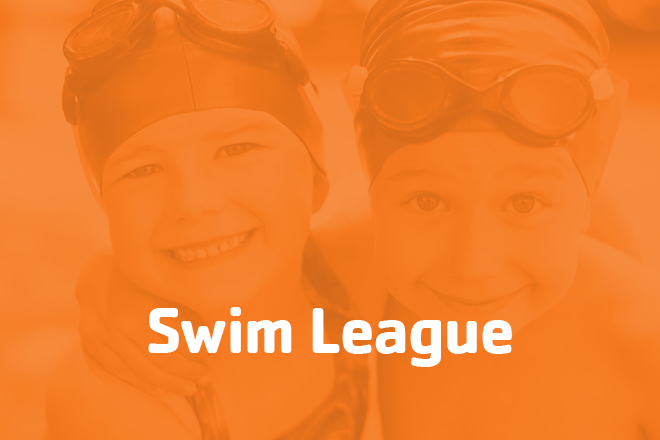 FACT: Drowning is the #1 cause of accidental death for children under 5, and the #2 cause of accidental death for kids age 5-14. 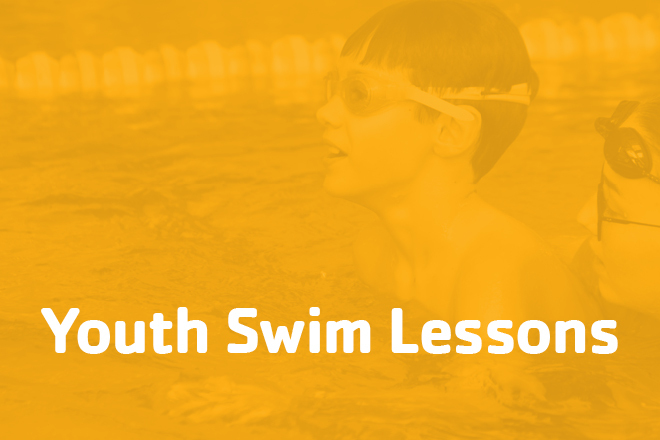 But here's another fact: Drowning is preventable, and participation in swim lessons reduces the risk by 88 percent. 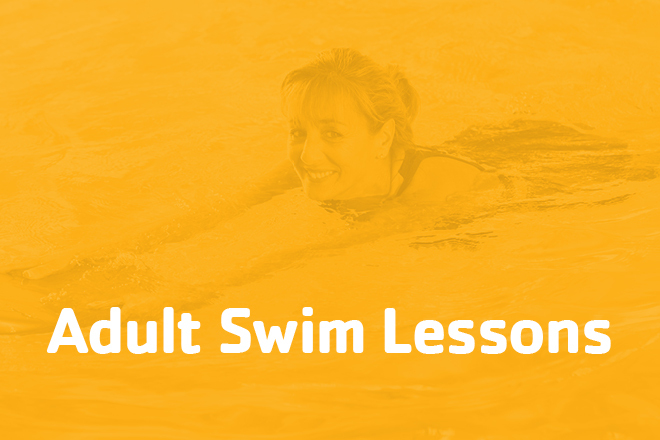 Teaching children how to be safe around water is not a luxury – it’s a necessity. 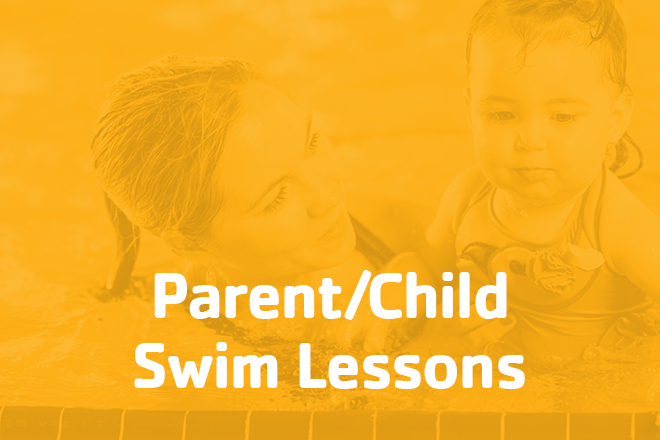 At the Y, we believe swimming is a critical life skill for everyone in the family. 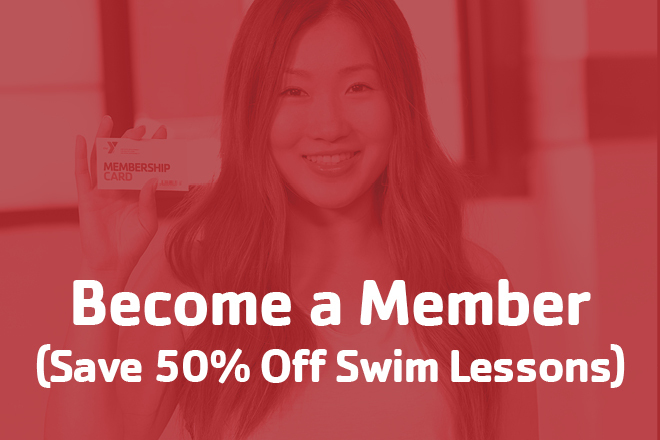 That's why we offer a wide variety of swim instruction for all ages, all skills, and all abilities. 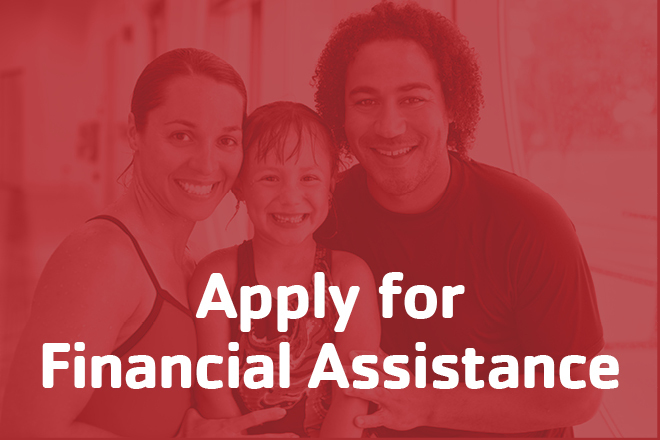 That's why we offer financial assistance and bilingual instruction to ensure that cost or language are not barriers. 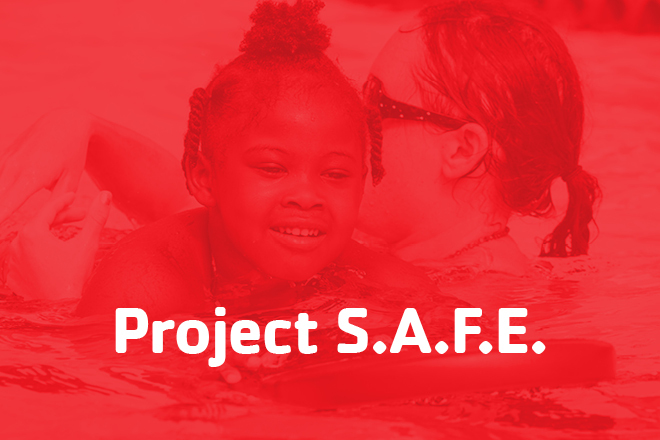 That's why we collaborate with area school districts to provide lifesaving programs such as Project SAFE free for first-graders. 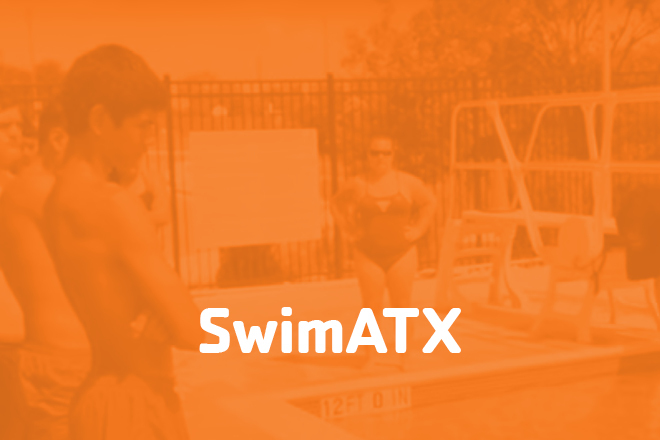 That's why we partner with the City of Austin and Austin ISD on water confidence programs like SwimATX for high school students. 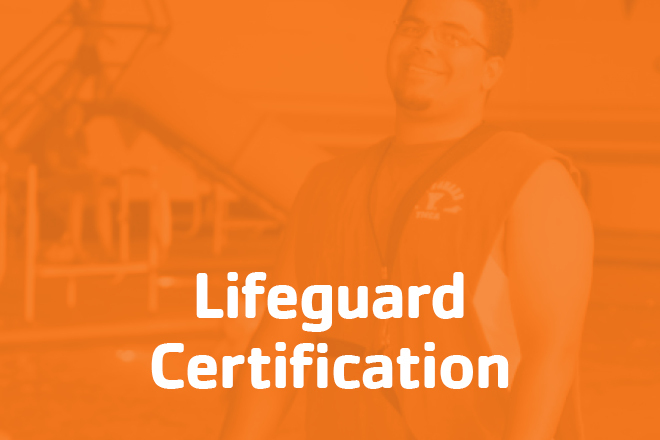 That's why we offer comprehensive Lifeguard Training courses. 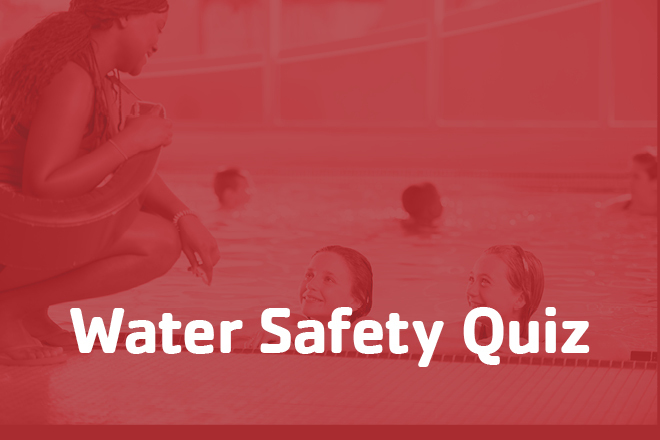 Join with us in making water safety a top priority, and together we can "Sink The Stats."